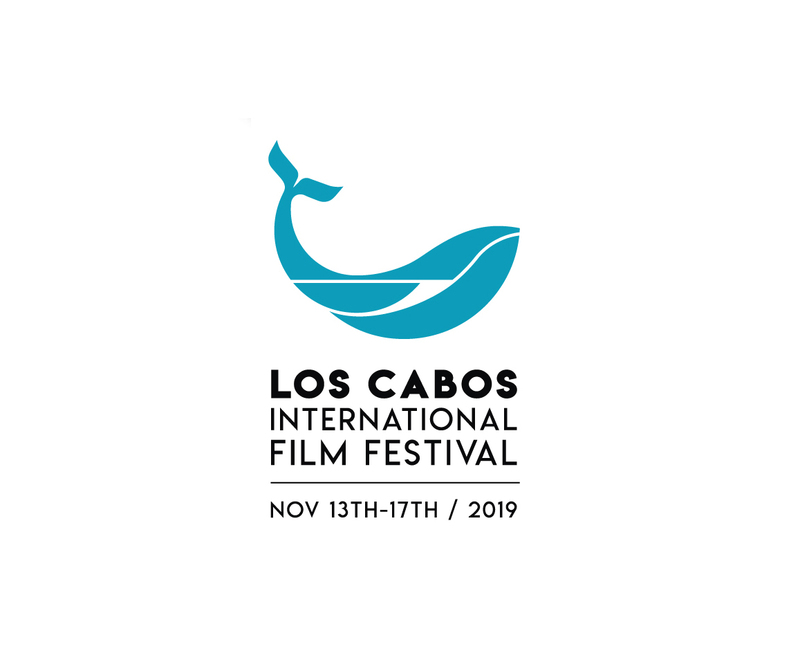 Los Cabos International Film Festival is devoted to strengthening the growth of a compelling and dynamic film culture, focusing on filmmakers from Mexico, Canada, and the United States. It is also responsible for linking film professionals through its Industry platform, celebrating agreements and negotiations in an incomparable seaside destination. 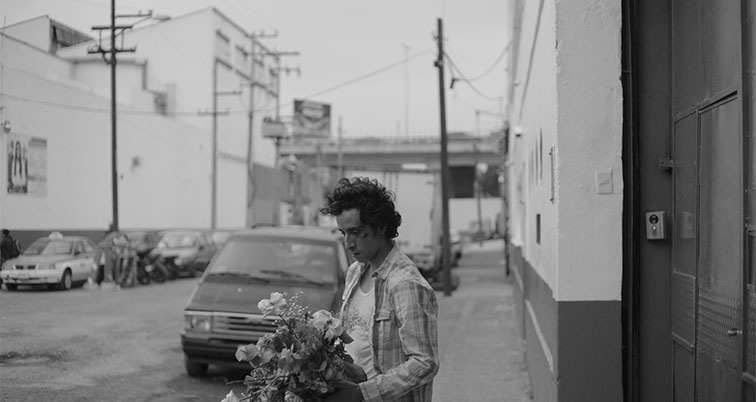 Synopsis : An intense day that will test the emotional relationships of a mosaic of characters in the already intense Mexico City. Synopsis : An elderly actress deals with the return of her alcoholic son while an imminent blindness threatens her career. 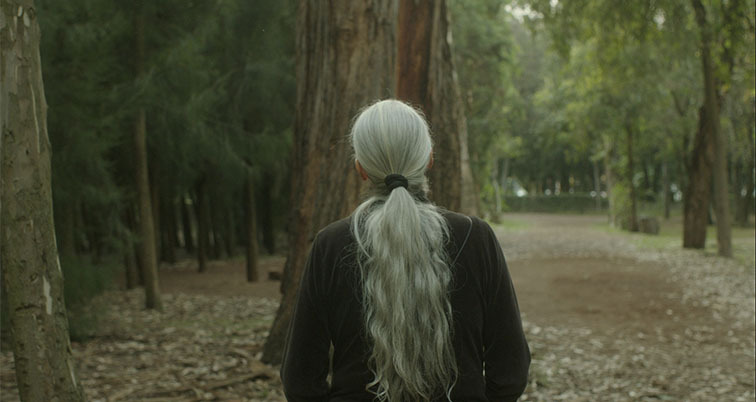 A story based on the director's own family, where his mother and brother play themselves. Synopsis : An island. Santa Claus. 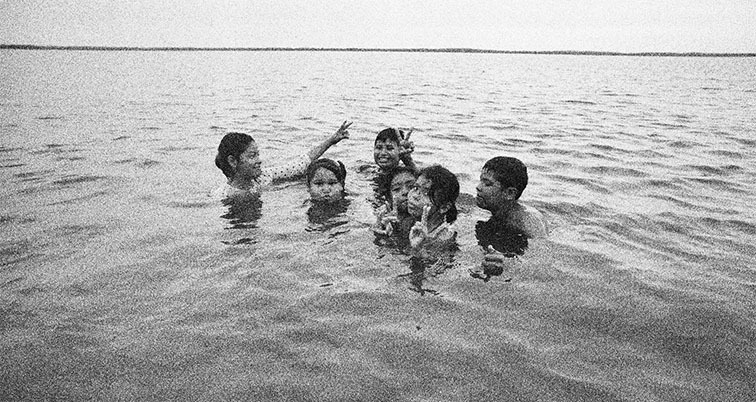 Many children. The night. A party. A dead body on the playground's floor. Silence...The sun rises, whispers. The kids return to play. Country of production : Mexico, France. Synopsis : Fifteen years later, Mateo returns home and finds a creature that does not let him sleep at night. 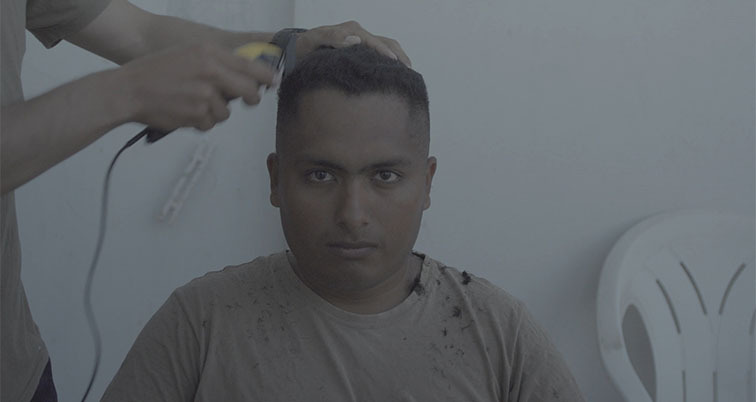 Synopsis : A poetic, intimate documentary portrayal of the life of a few soldiers who live trapped in isolation in the farthest reach of Mexico. 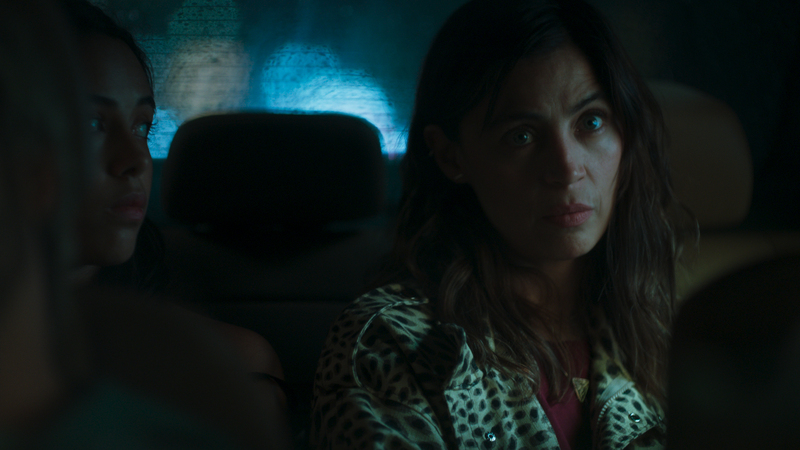 Synopsis : Manuel and Lupe's relationship starts to fall apart when they discover that he is infertile. Given his departure to the USA, they choose Rubén to be their donor. He will create a new dynamic.